NEW 1963-84 Chevy GMC Truck 250 Straight 6 Cyl A/C Bracket With 2 groove SD508 style compressor. 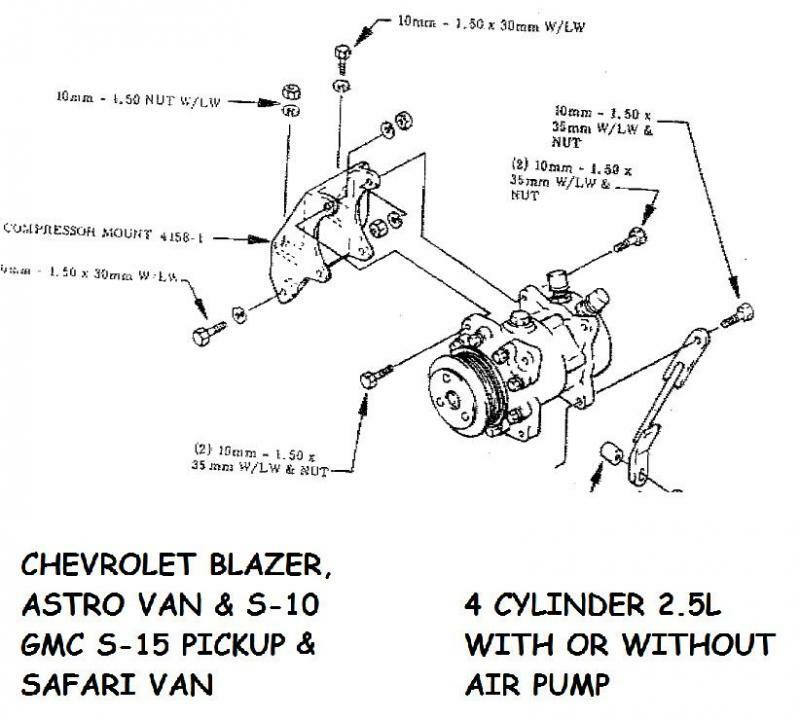 This system is made to be installed in almost any Gm 250 Truck 6 cyl from 1967-1984 with points type distributor. If your vehicle has an HEI distributor, you will have a problem mounting this bracket. Some installers are able to modify the bracket to clear the distributor but that may be beyond the ability of the average D.I.Y. installer. Only the bracket and compressor are included. This is made to be installed in almost any Gm 250 Truck motor - 6 cyl from 1967-1980. Only the bracket is included. This mount will allow you to mount an aftermarket SD508 Style A/C compressor on your 1987-1990 2.5L GM motor that came from the factory without factory A/C . 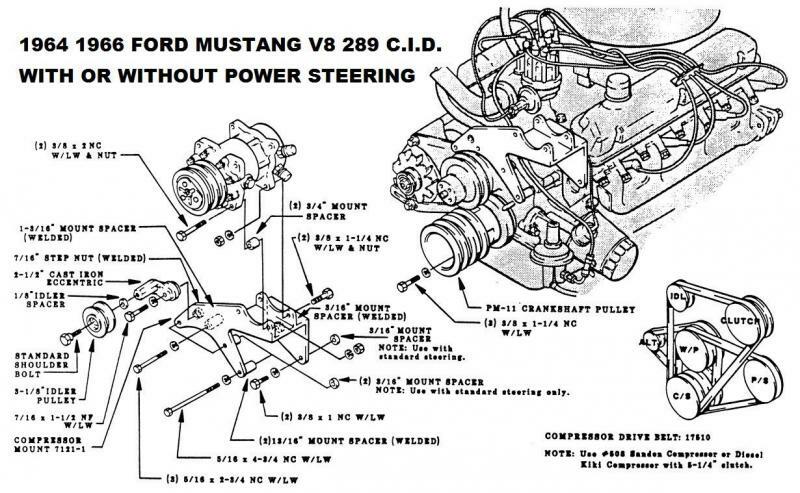 This is set up for a serpentine belt Includes all brackets, bolts, diagrams and instructions.